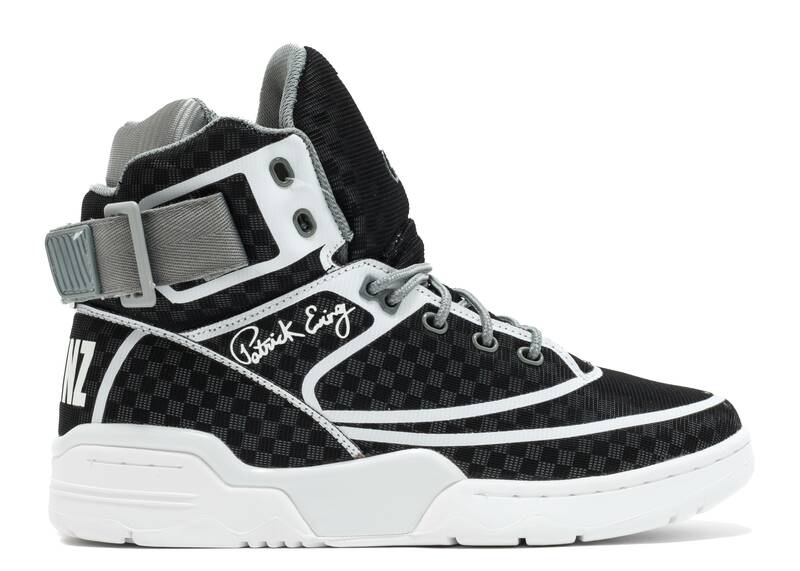 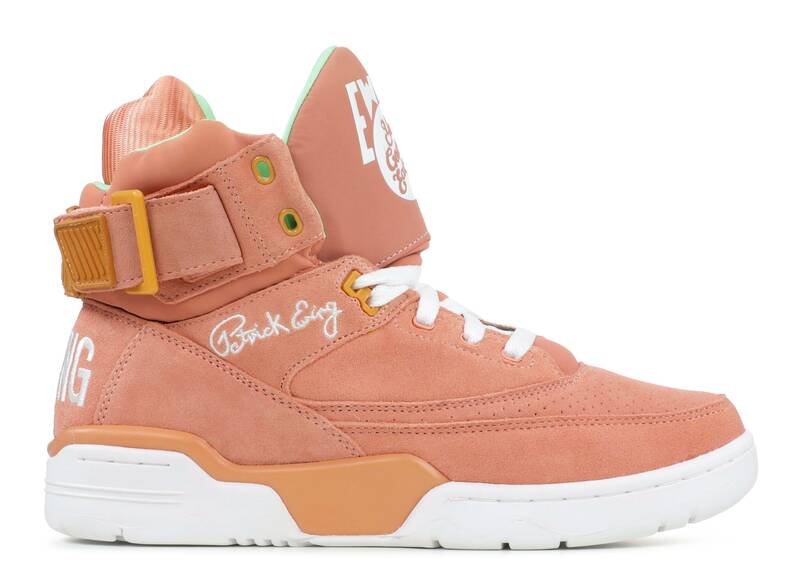 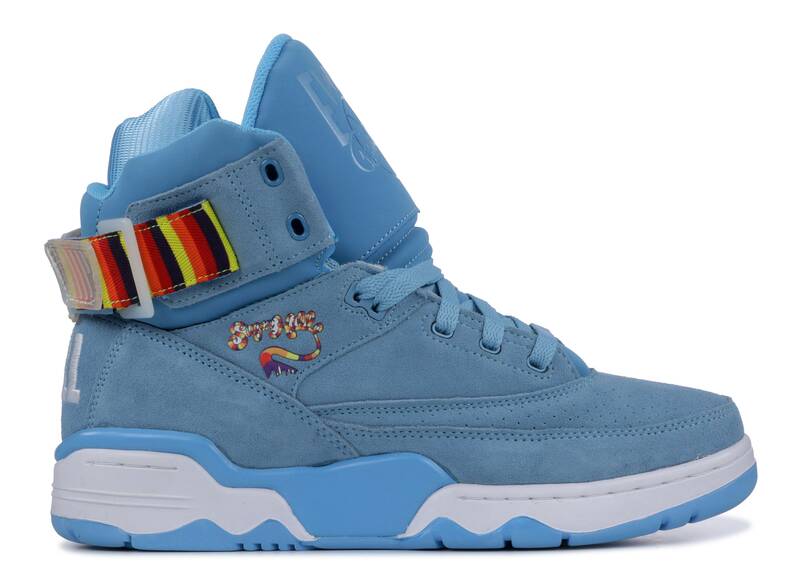 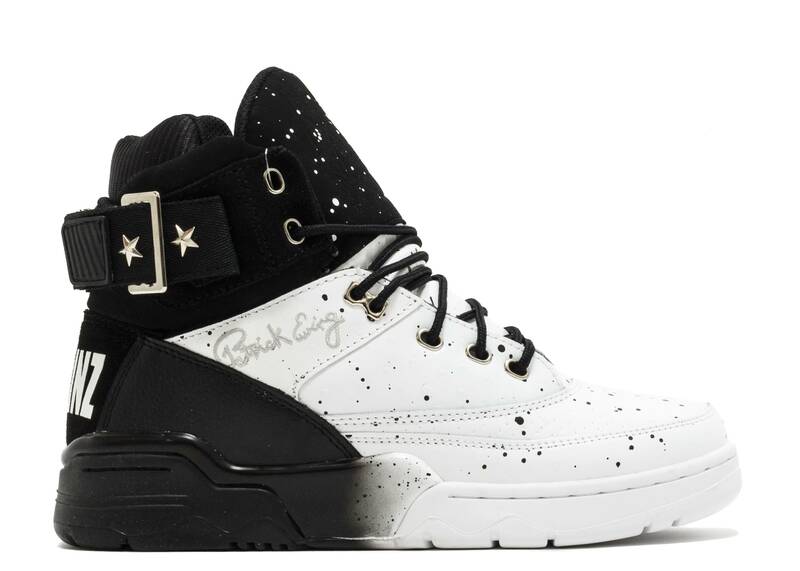 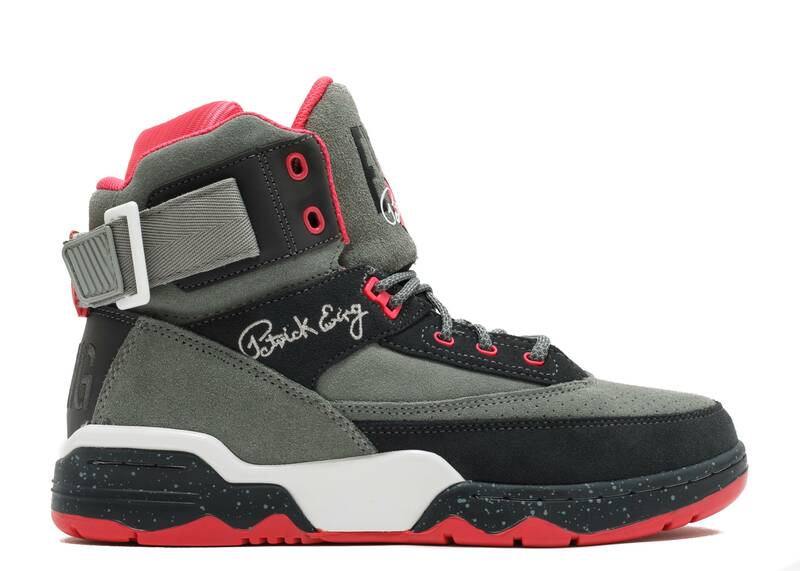 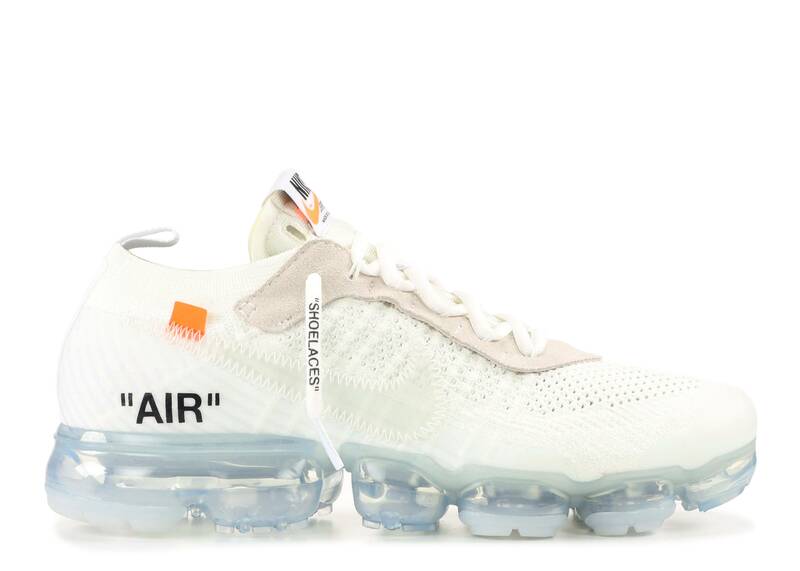 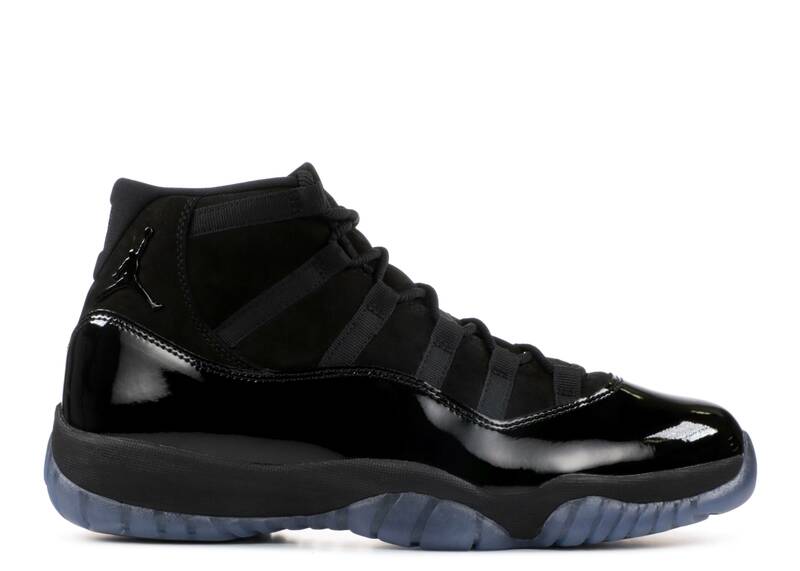 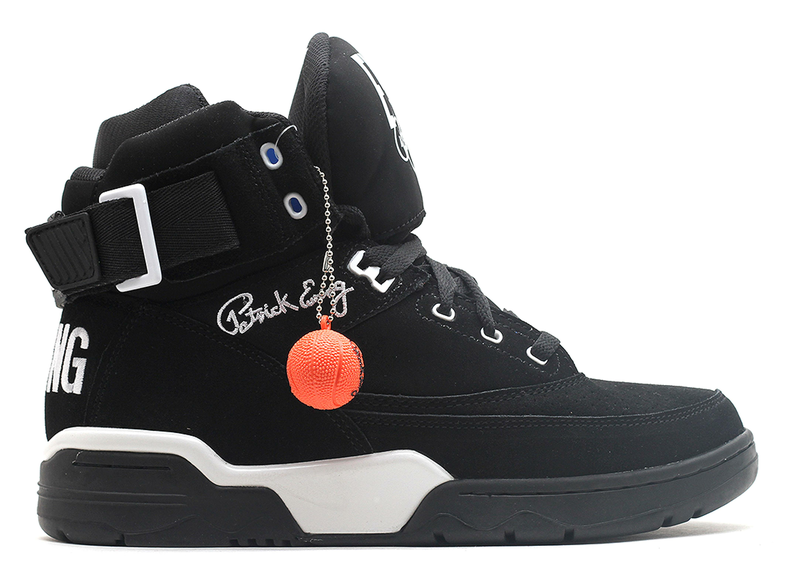 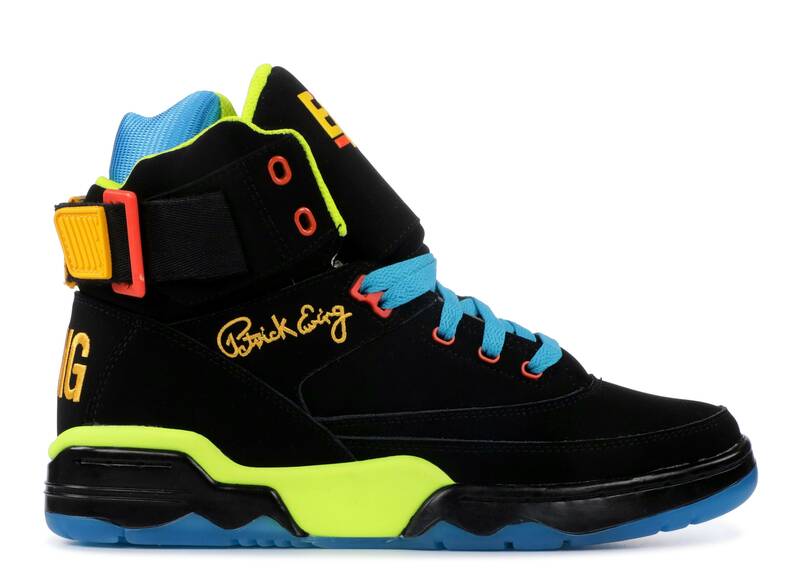 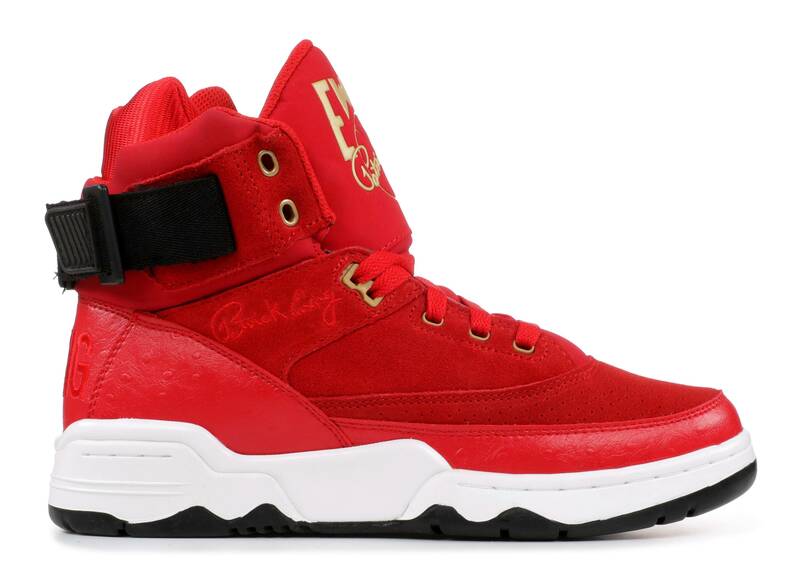 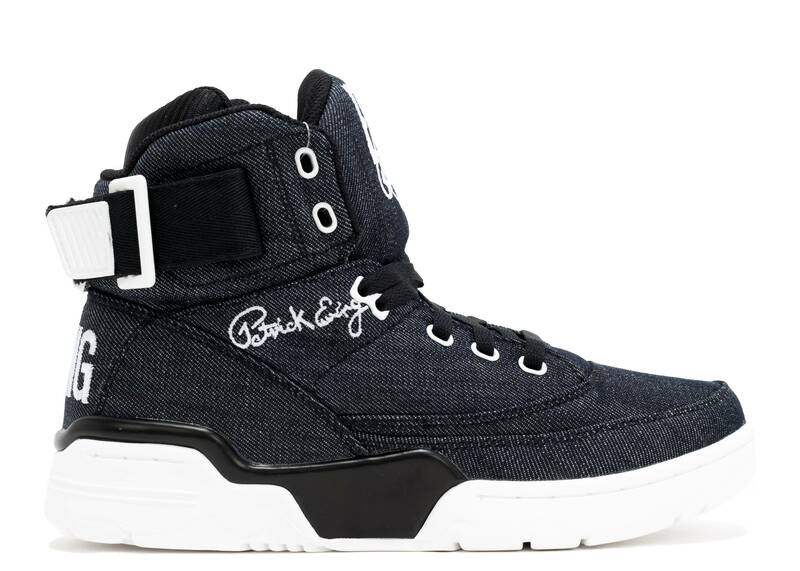 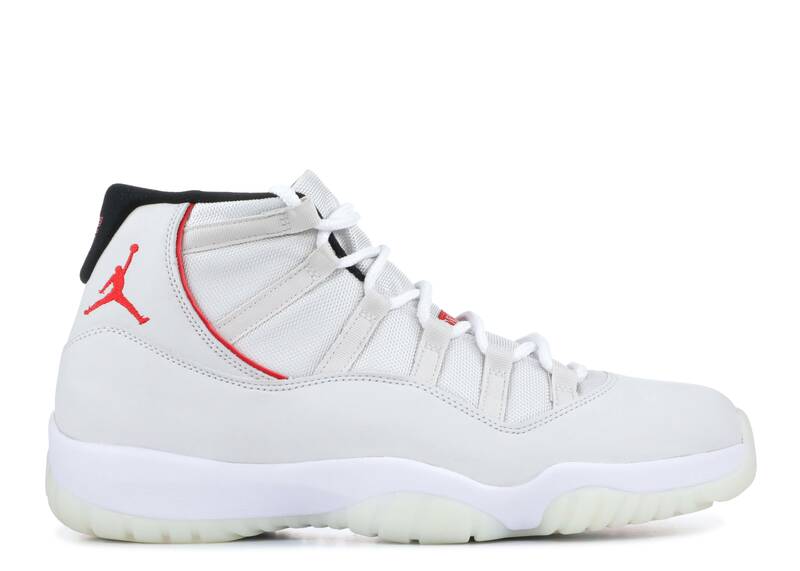 ewing 33 hi x sugar hill "sugar hill records"
ewing 33 hi x epmd "EPMD"
Ewing 33 hi x big pun "big pun"
ewing 33 hi x rick ross "mmg"
Ewing 33 HI 2 "2 Chainz"
ewing 33 hi x 2 chainz "2 chainz"
ewing 33 hi remix "remix"
ewing 33 hi "atmos ak69"
Sneakers from the '90s continue to soar in popularity, but kicks worn by the NBA's big men were conspicuously absent. 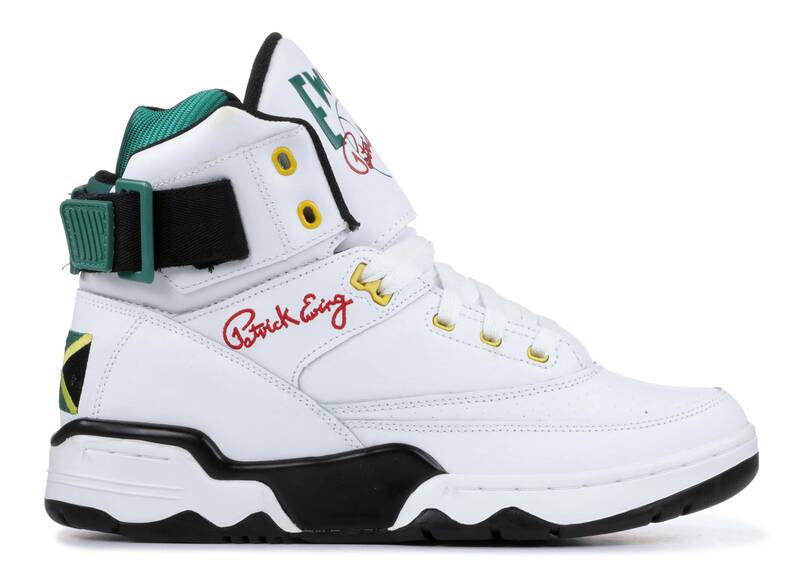 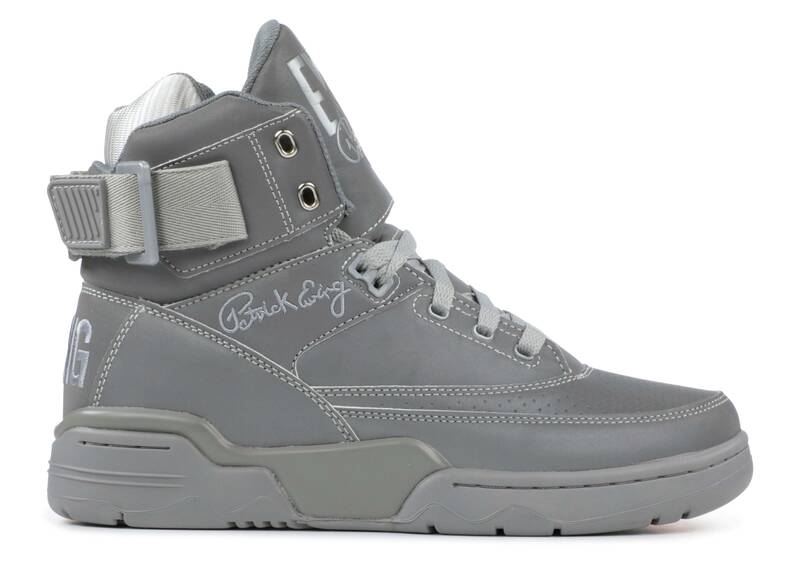 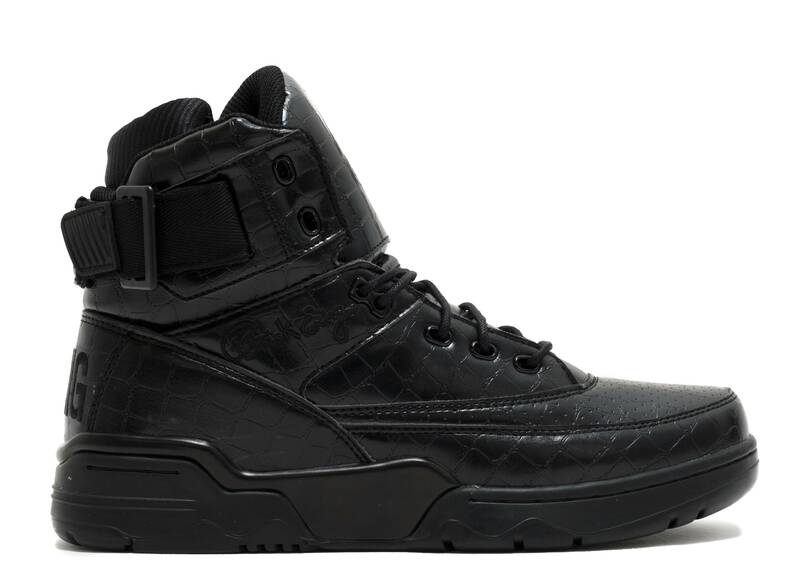 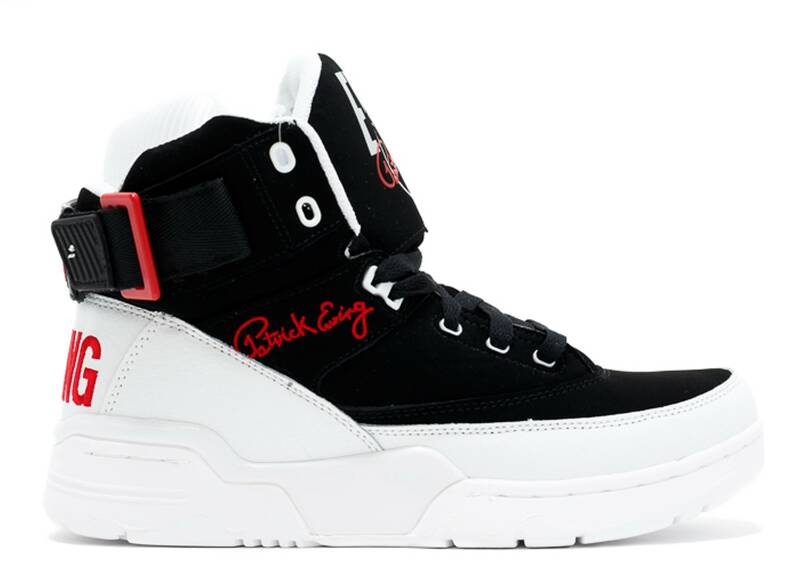 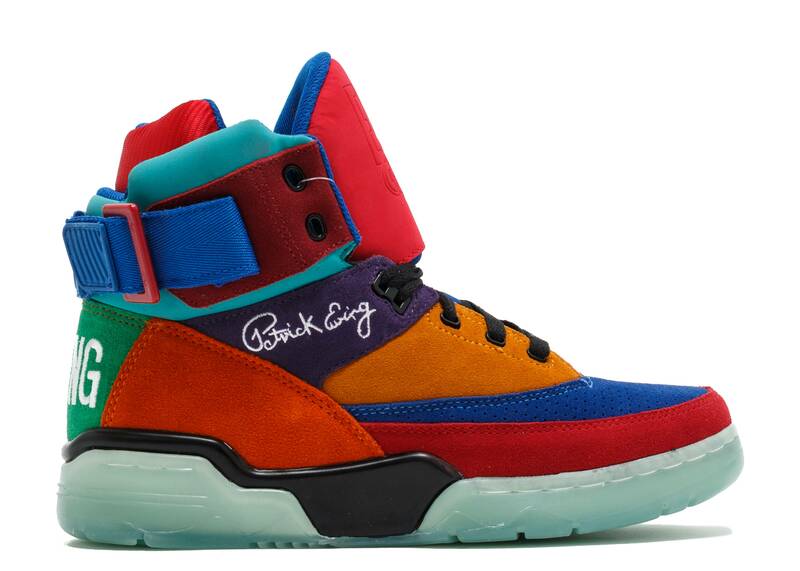 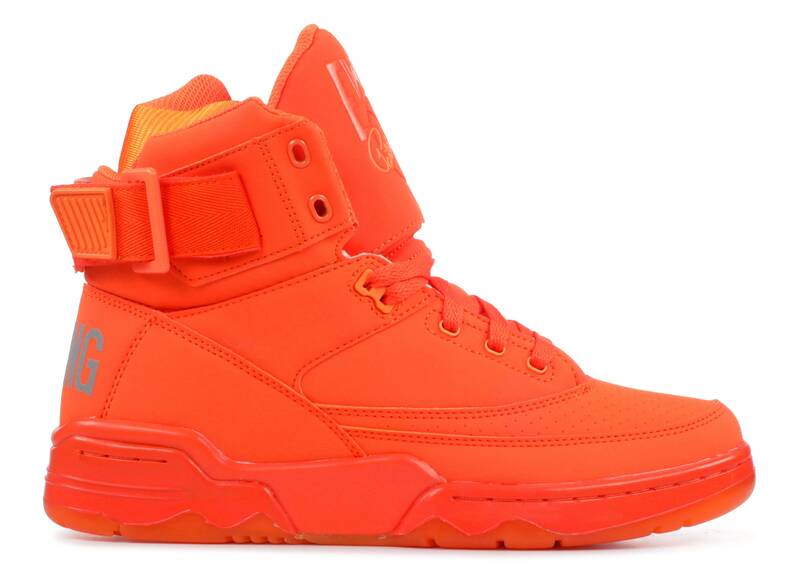 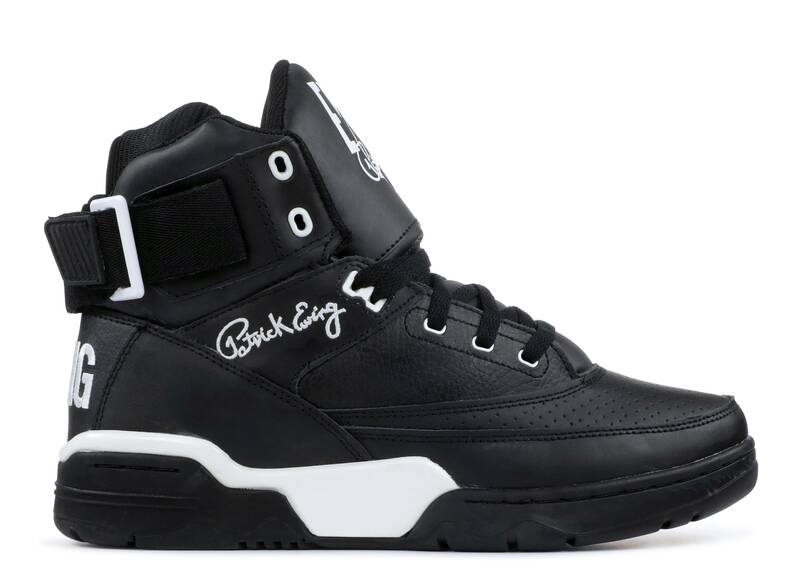 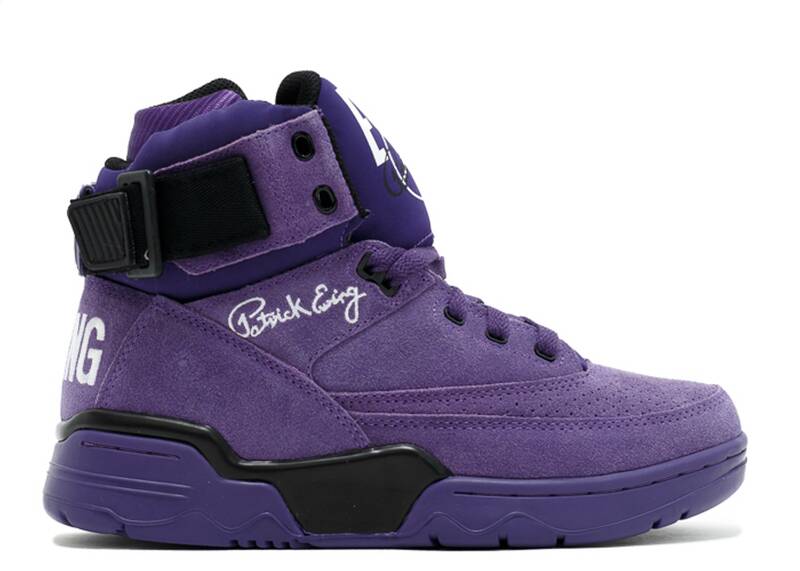 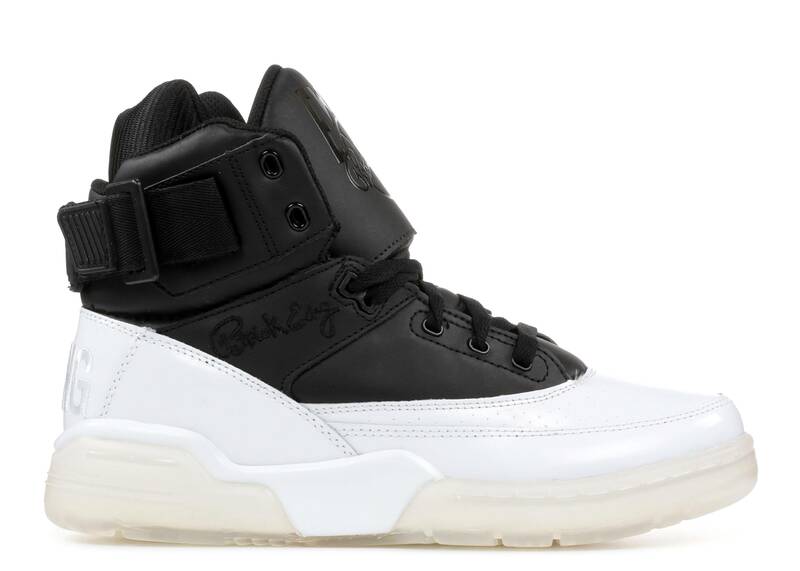 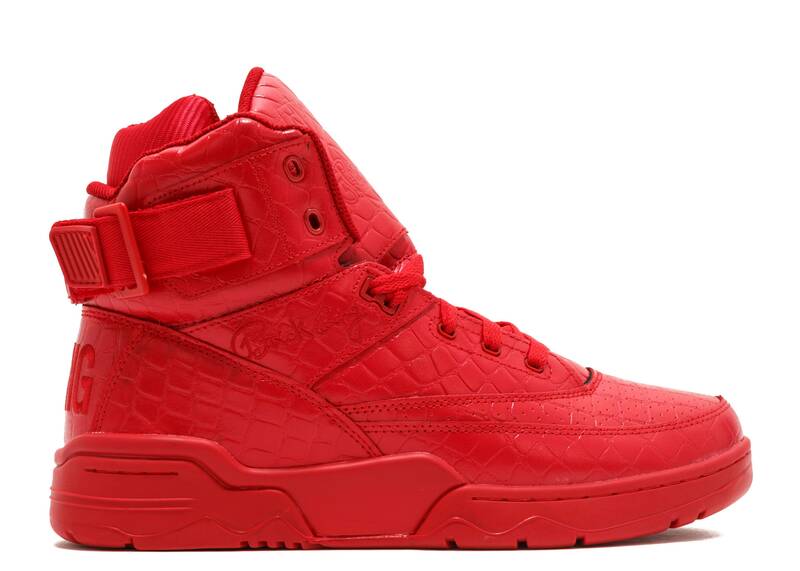 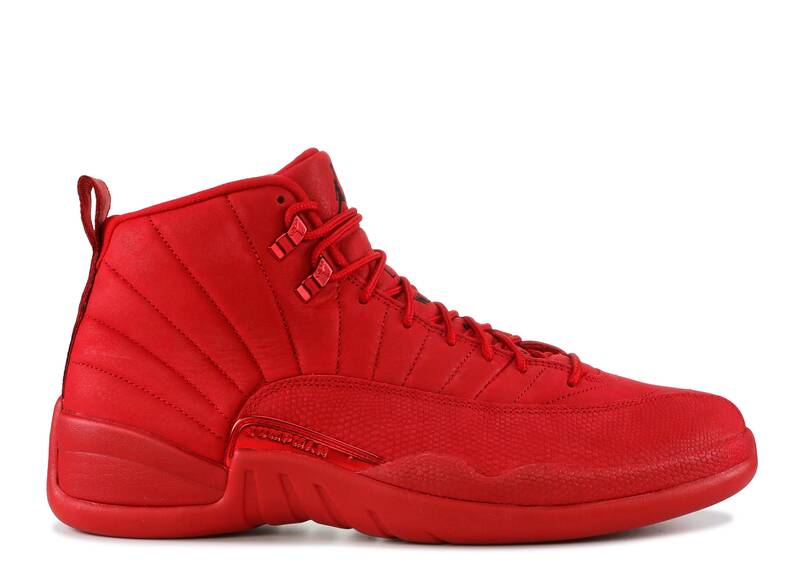 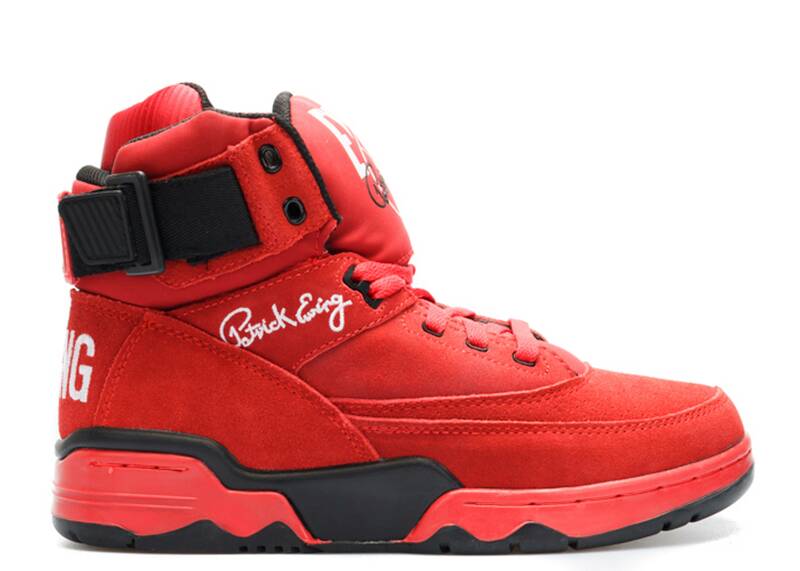 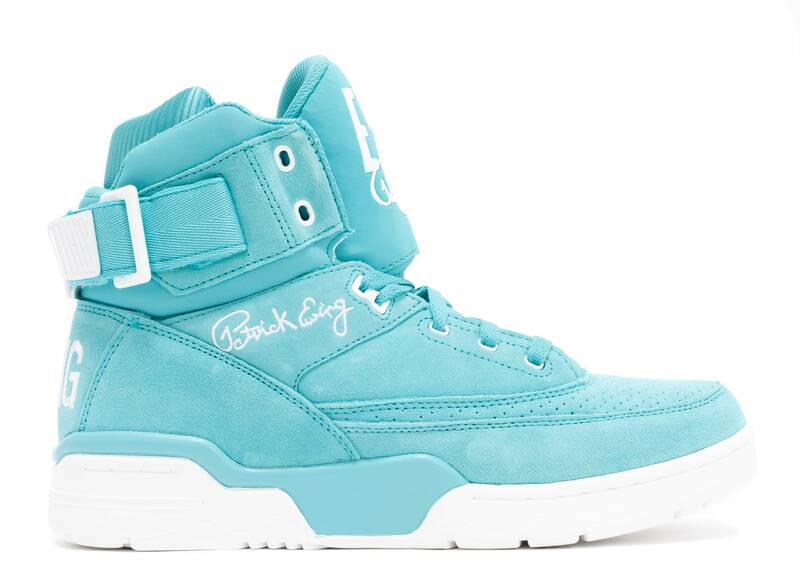 Ewing Athletics returned in 2012 to fill that void. 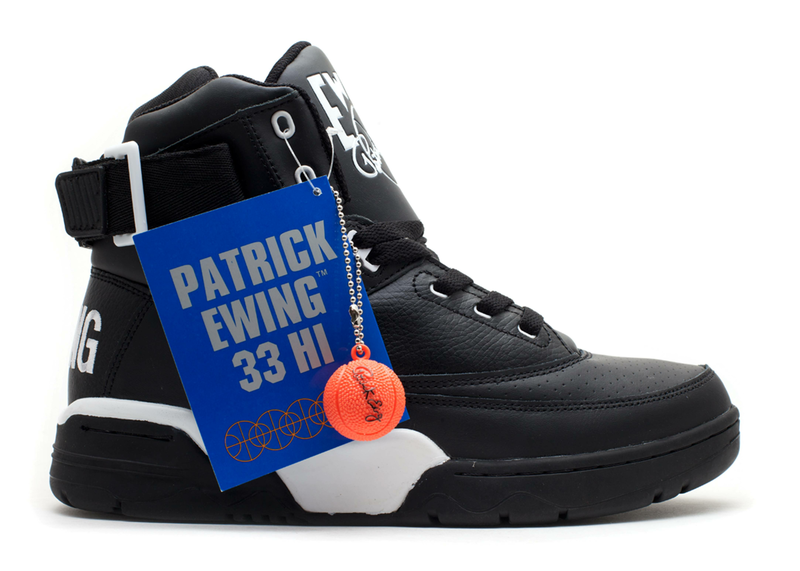 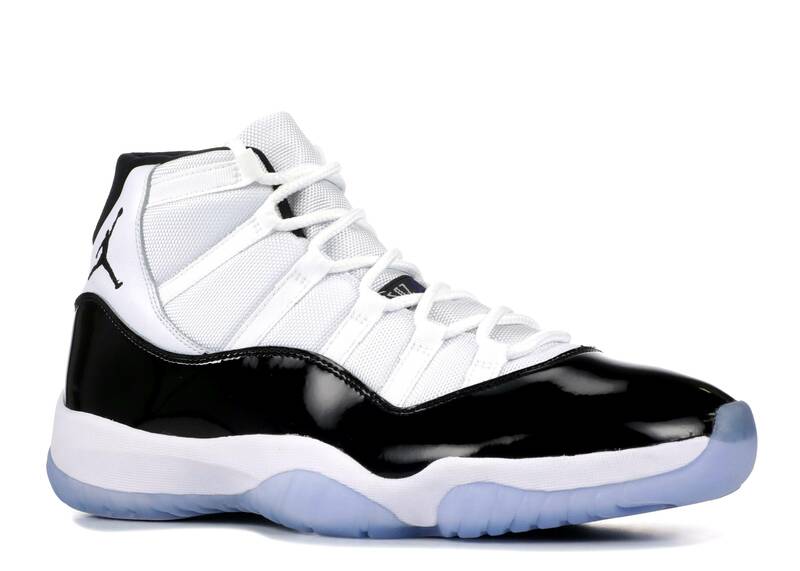 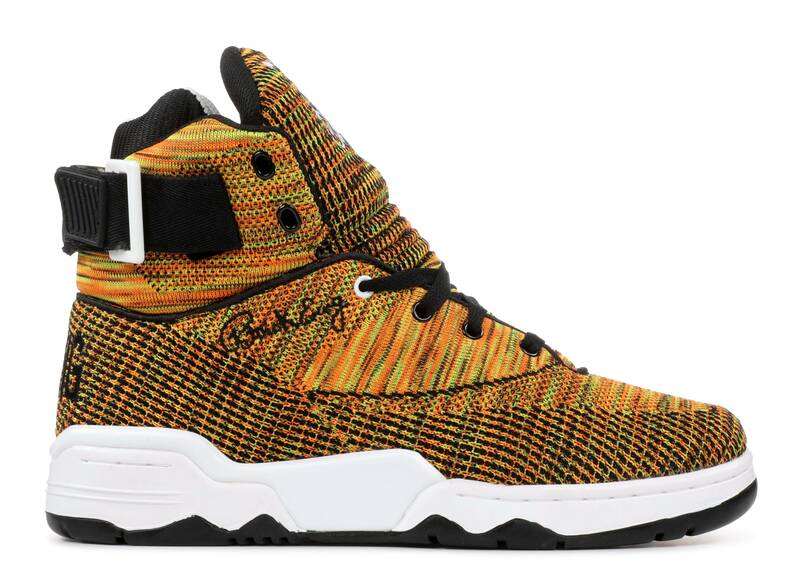 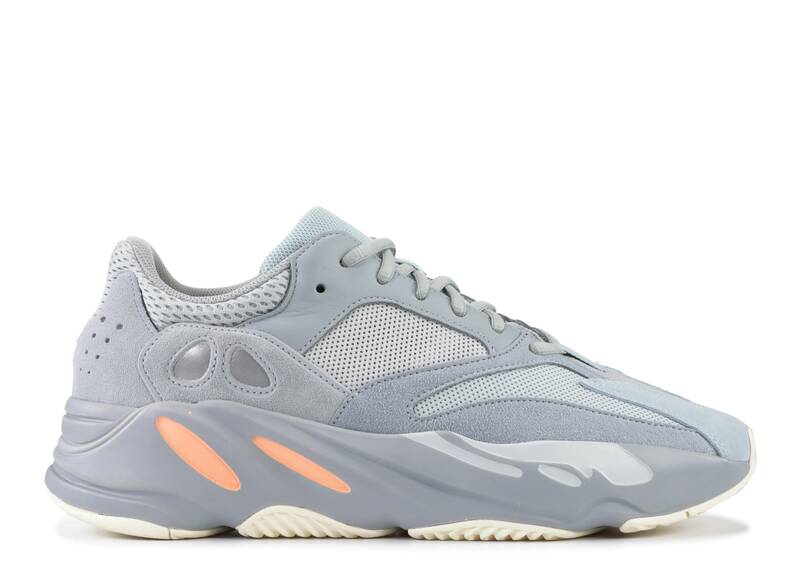 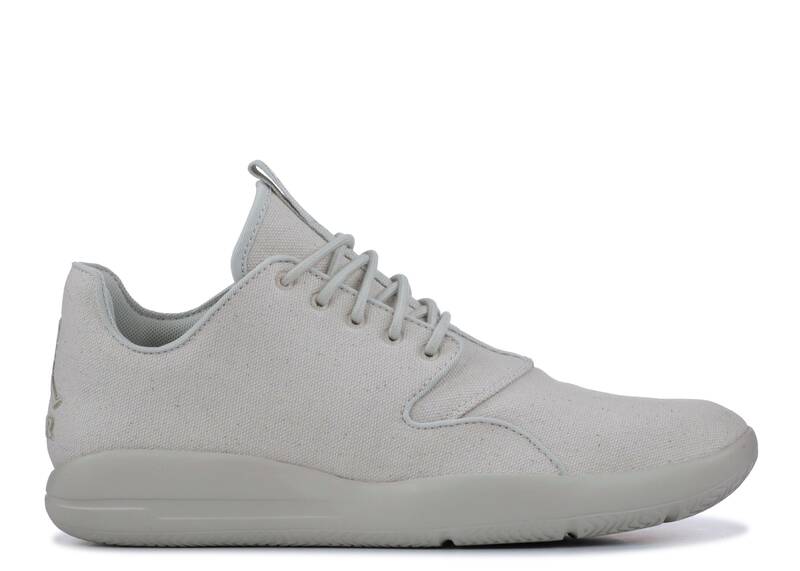 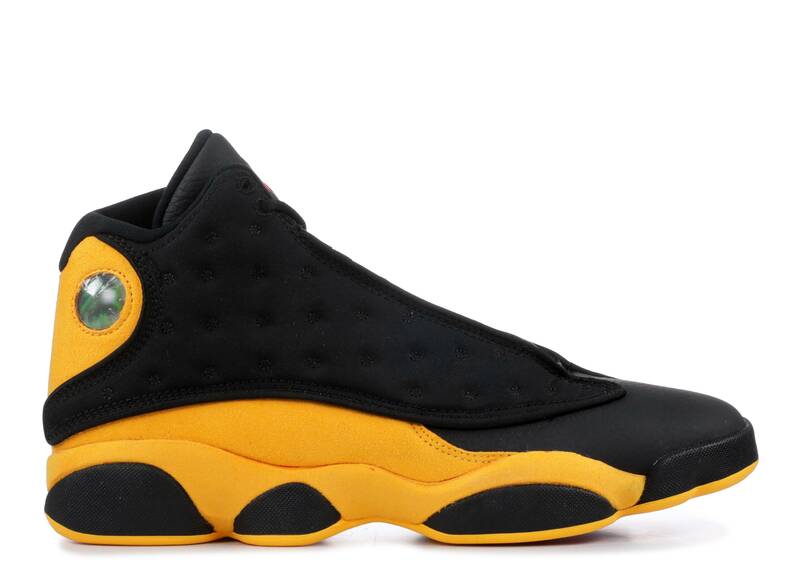 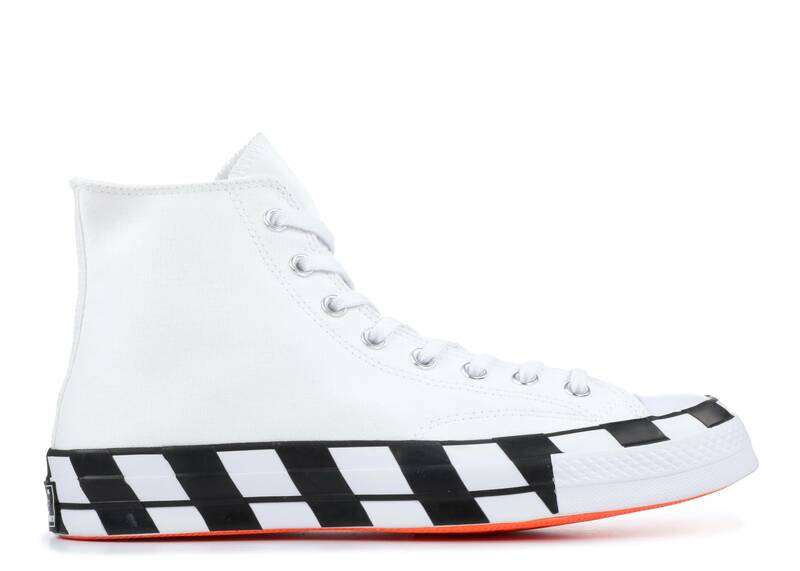 The seven-foot Patrick Ewing, a Hall of Fame center and New York Knicks legend, reintroduced his signature sneakers for an audience that was ready to look beyond the Jumpman. 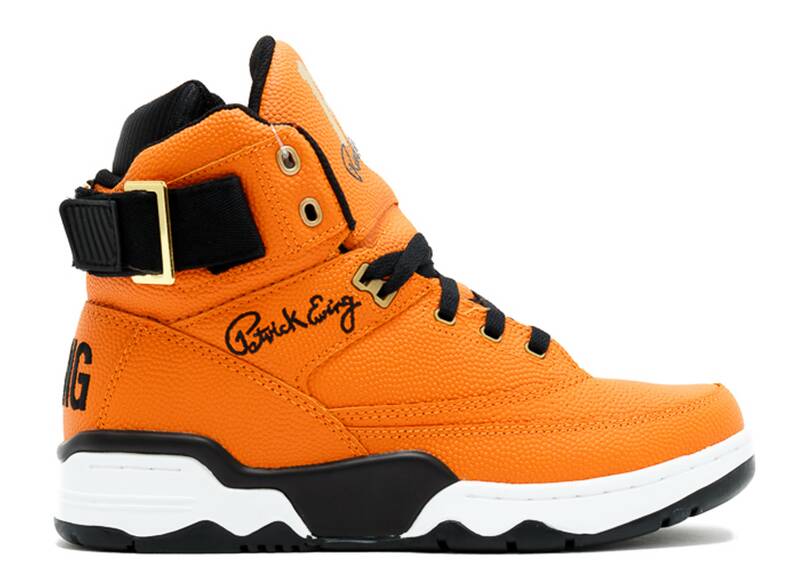 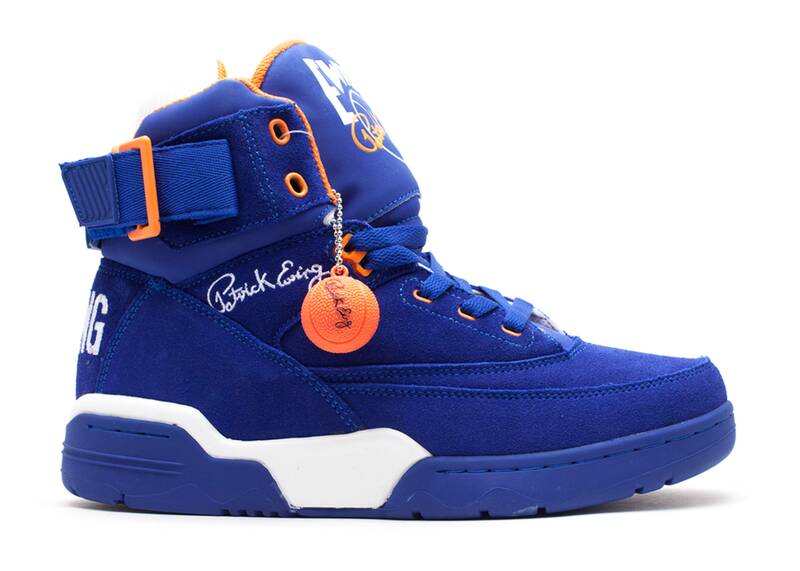 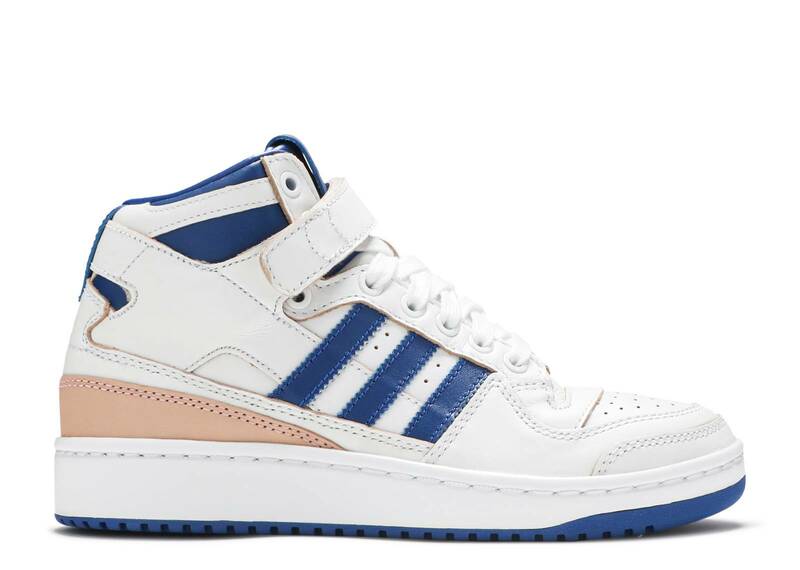 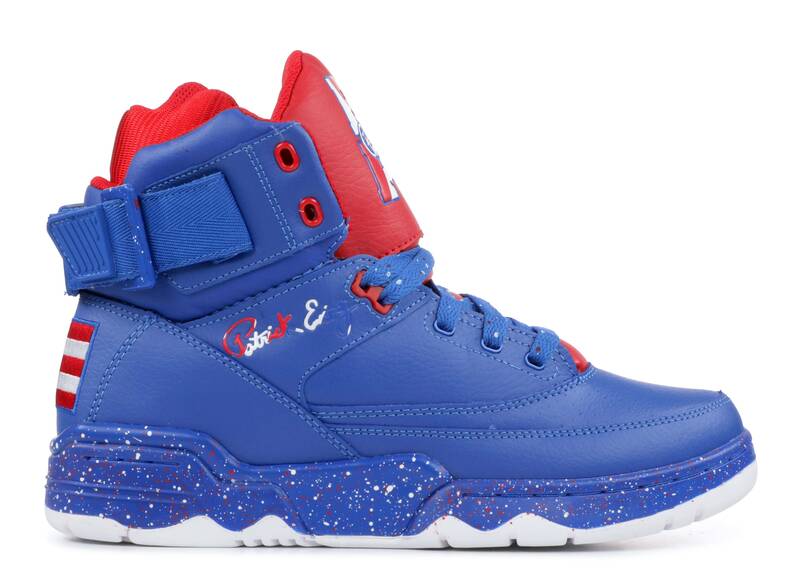 The Ewing kicks returned in signature Knicks's colors along with new lifestyle schemes for the fashion savvy.